Declan Deegan, Anne Marie Hayes, John Cleary (Eventmaster), Marie Wright, Alan Quinlan, Sr Phyllis Donnellon, Jennifer Gillick and Cathy Sheehan prepare for the Milford Hospice 10km on Sunday, January 25. 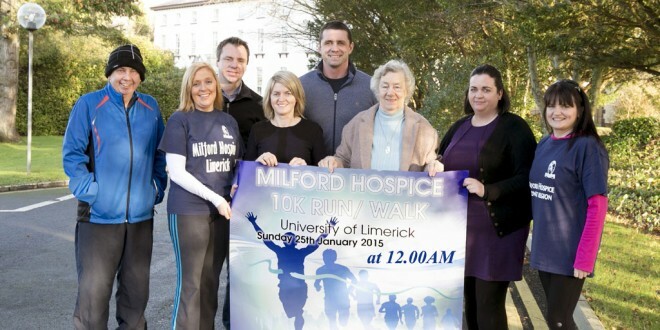 FORMER Munster and Irish rugby legend Alan Quinlan has launched the Milford Hospice 10km fundraising event, due to take place at the end of the month. 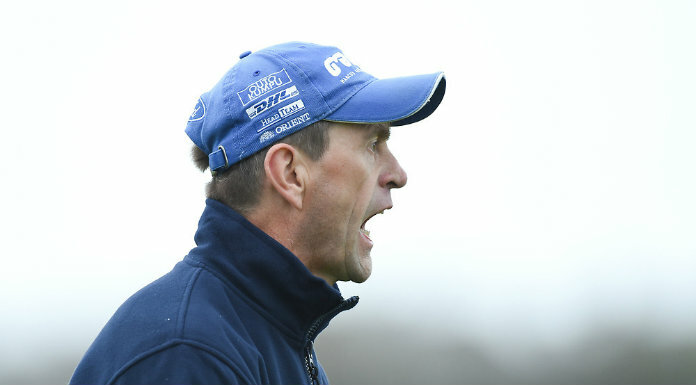 The 10km run/walk will take place on Sunday, January 25 at the University of Limerick, with a new start time of 12 noon. The 10km is open to runners and walkers of all levels and ability, with all of the proceeds going directly to Milford Hospice. 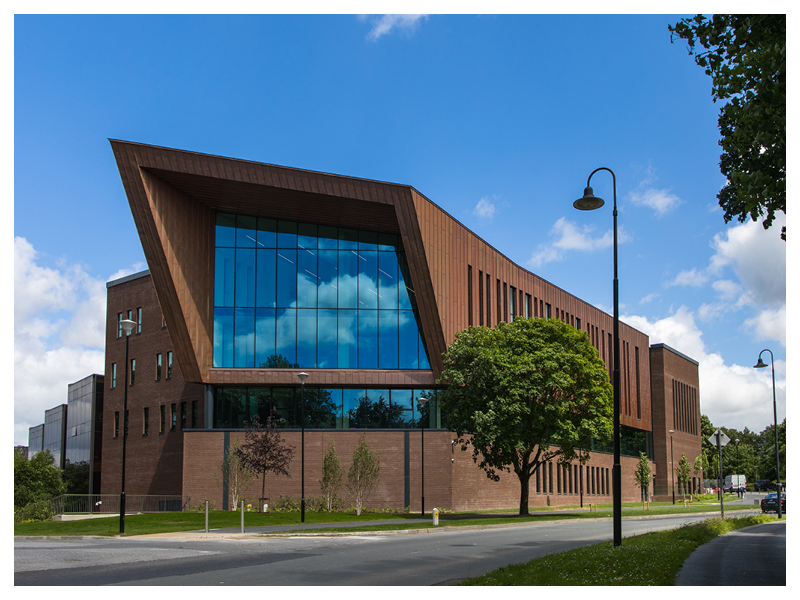 The 10km route will see runners and walkers congregating at the UL plaza for a warm-up, prior to starting at Kilmurray Village, winding its way round the campus and Plassey Road before finishing on the UL track. Entry is now open and early registration is encouraged on www.eventmaster.ie. 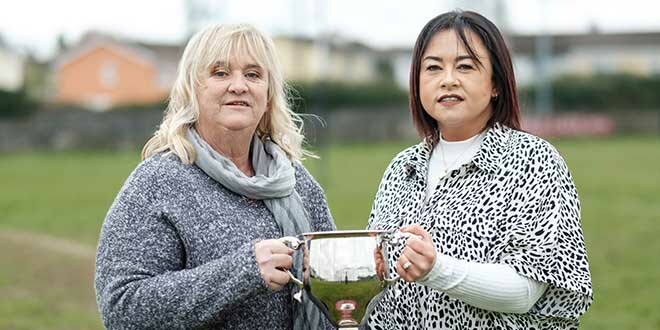 A quarter of all patients attending Milford Hospice are from County Clare and Milford, who recently opened a services base in Ennis, also have two Hospice at Home teams serving the county.